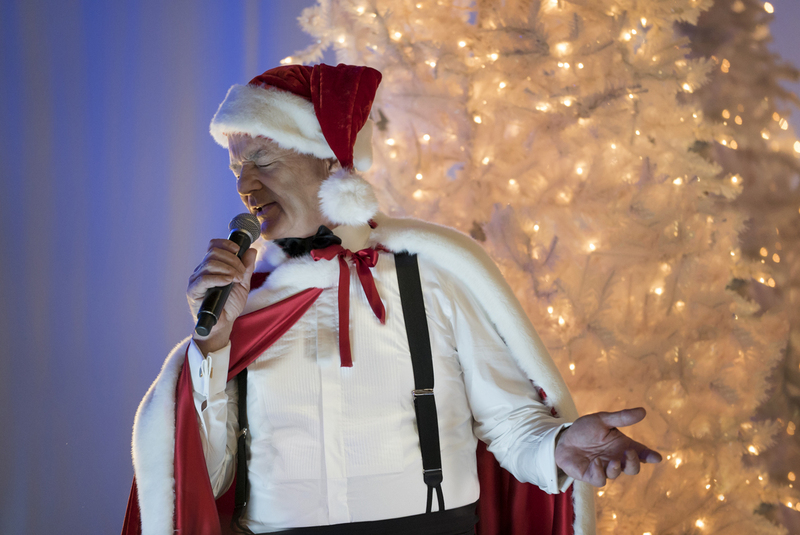 In just 4 days, Bill Murray and his celebrity friends will bring joy and laughter to people all around the world with the Netflix original holiday special, A Very Murray Christmas, debuting exclusively on the world’s leading Internet television network onFriday, December 4th. The star-studded cast also includes George Clooney, Paul Shaffer, Amy Poehler, Julie White, Dimitri Dimitrov, Michael Cera, Chris Rock, David Johansen, Maya Rudolph, Jason Schwartzman, Jenny Lewis, the band Phoenix, Rashida Jones, Miley Cyrus, and more! 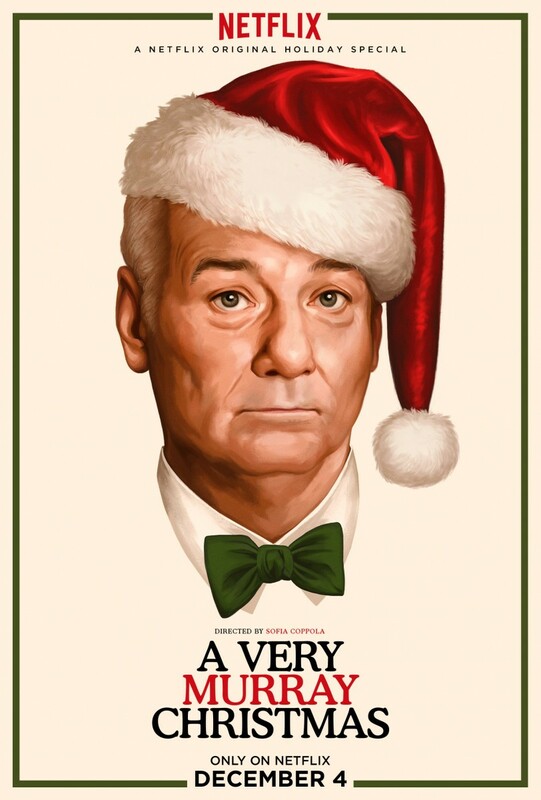 Follow @Netflix for more information on A Very #MurrayChristmas this holiday season and visit netflix.com/averymurraychristmas. This entry was posted in News and tagged a very murray christmas, Amy Poehler, Bill Murray, chris rock, David Johansen, Dimitri Dimitrov, george clooney, jason schwartzman, Jenny Lewis, Julie White, Maya Rudolph, Michael Cera, Miley Cyrus, mitch glazer, Netflix, Paul Shaffer, Rashida Jones, roman coppola, sofia coppola by Melissa Hanson. Bookmark the permalink.